Super easy way to add some miles to your Aeroplan account, especially for those of you who aren't very active and need to ensure you meet the 12 month requirement of some sort of activity! 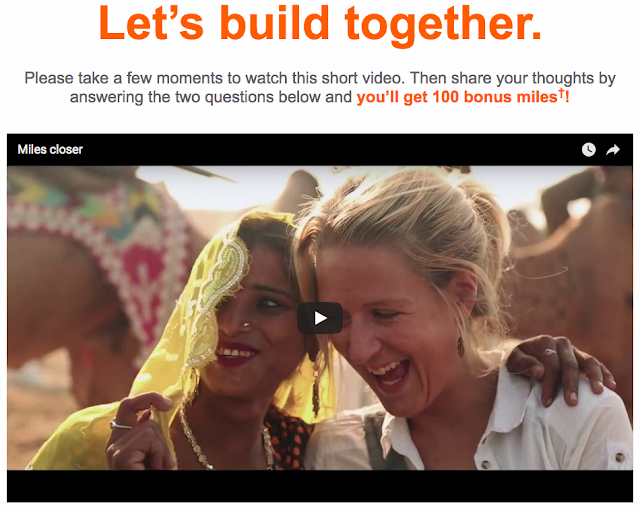 You'll earn 100 miles for watching a short video and answering two easy questions about the video. Click here for complete details and to watch the video.